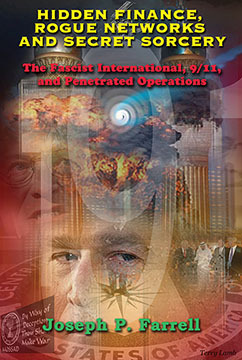 HIDDEN FINANCE, ROGUE NETWORKS AND SECRET SORCERY: The Fascist International, 9/11, and Penetrated Operations By Joseph P. Farrell 296 Pages. 6x9 Paperback. Illustrated. References.